The investment of over £1.1million reflects the growing popularity in the UK of compact, lightweight powered access machines. 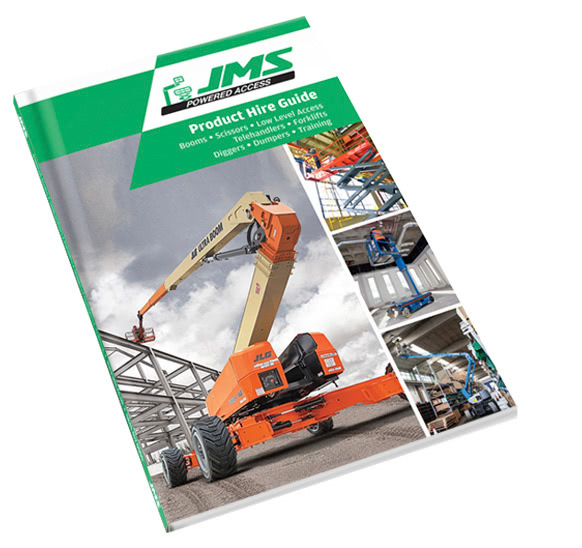 JMS Managing Director Mark Jackson said: “JMS wants to be at the forefront of offering customers the very latest compact lightweight access platforms. “These machines are proving to be a highly flexible and sustainable way to work at height, which is why we see demand for them growing significantly. NiftyLift HR12N – Indoor applications ideal for retail and warehousing environments. The investment has added to the already sizable number of Niftylift machines in the JMS hire fleet. Additional booms bought include the 120T, HR12N, HR12 4X4, HR15N, HR17N, HR17 4X4, HR21 4X4, and HR28 4X4 – with maximum working at height performance ranging from 12.2 metres to 28 metres. Niftylift’s hybrid technology allows its booms to be operated with low-emission combined diesel and electric power or zero-emission electric-only power. The flexibility this delivers – allowing one machine to operate indoors and outdoors to the same high standard – is a key sustainability advantage. Mark Jackson said: “Customers increasingly want sustainable, efficient and flexible powered access hire options, which is why Niftylift booms make perfect sense. 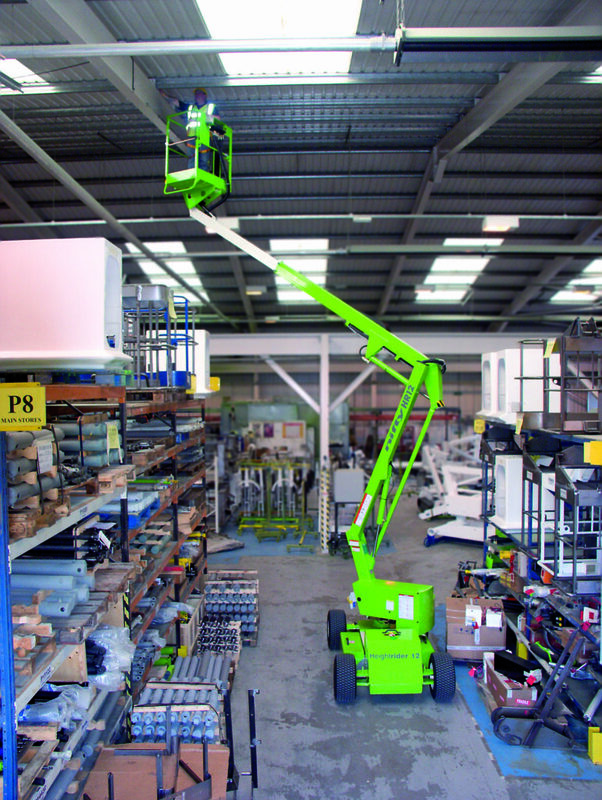 The NiftyLift HR21 is available to hire from JMS, along with a range of booms. Contact JMS for more information.